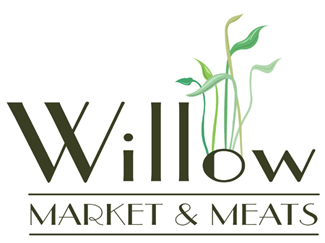 Willow Market & Meats’ deli is the perfect place to stop for a high quality food experience. 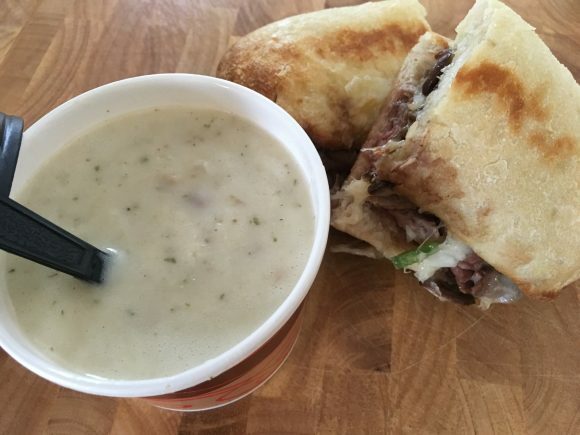 We serve delicious made-to-order toasted sandwiches, fresh salads and soups. We have a wonderful menu of gourmet coffees and assorted sweets. 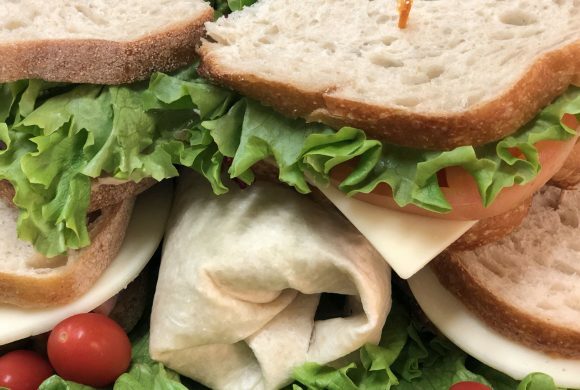 Stop in and let us show you what our deli has to offer! 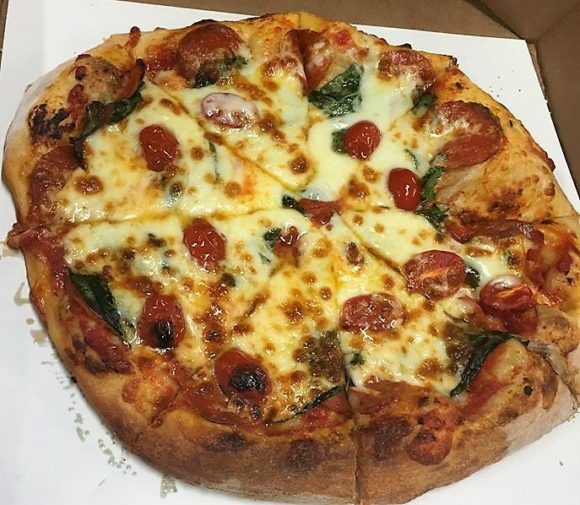 View our menu online and call ahead to place your order for quick pick up, or you can dine-in. We have a delicious menu serving breakfast, lunch and dinner; Featuring signature sandwiches like our Cadillac Club and Little Italy. 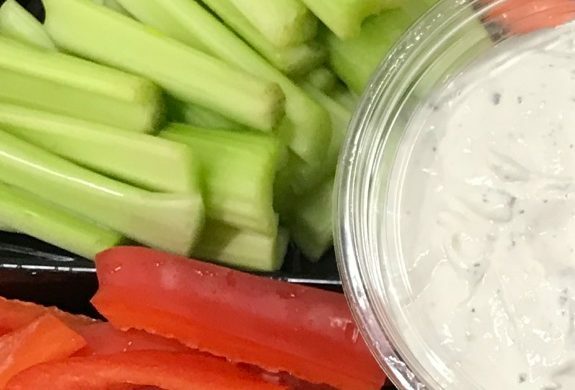 Our food is prepared with fresh Michigan products and is served by kind, accommodating staff. 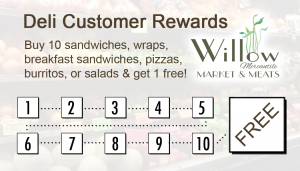 Don’t forget to ask for one of our loyalty rewards punch, good for both deli food orders and gourmet coffee drinks! 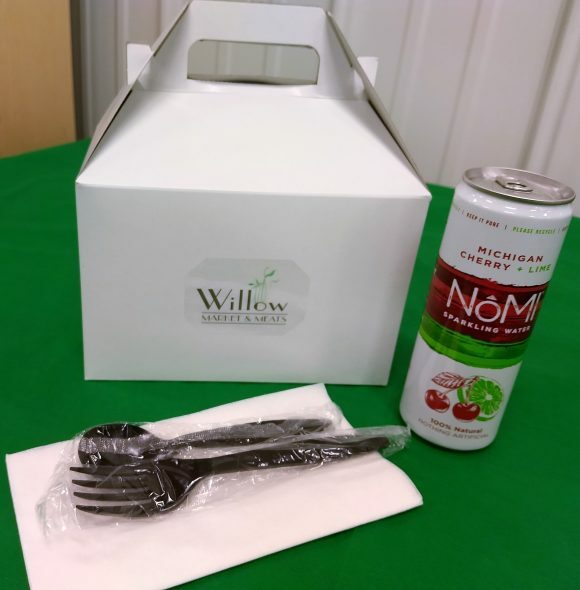 Party Trays, Boxed Lunches & More! 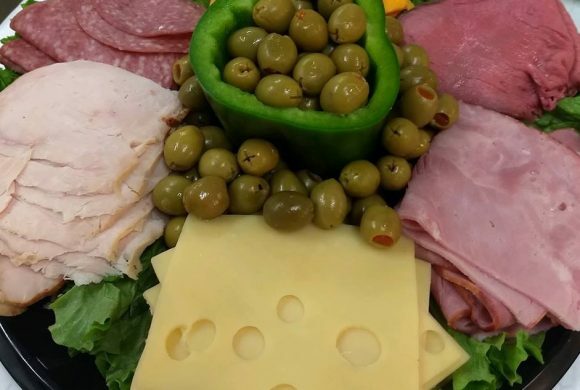 We have several pre-designed customer favorite party trays to select from. You can also create custom trays to suit your party needs. 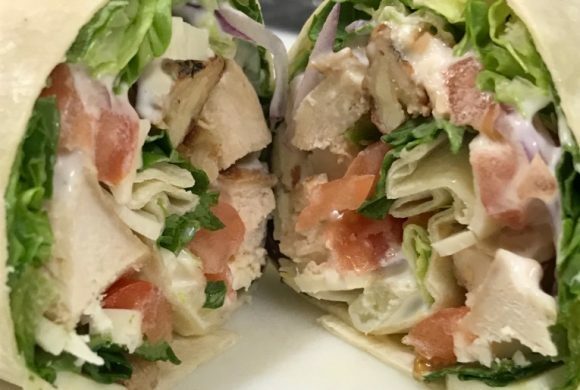 Includes: full sandwich or wrap, 5.5. oz deli side or chips, cookie & pickle spear!